Use rain and snow powers to solve unique environmental puzzles in this first-person adventure. XING tasks players to explore the afterlife upon realizing they have only just died. Discover the secrets in this unique adventure. XING: The Land Beyond is being developed by White Lotus Interactive and is set to release on PC and PlayStation 4. 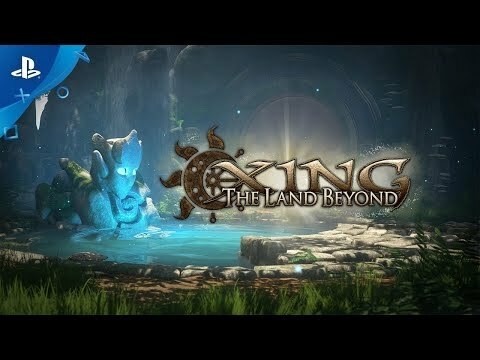 XING: The Land Beyond was released on PS4 67d ago in the US and the UK.